Panglao Island, because of its outstanding marine biodiversity and fascinating terrain, has been nominated for inclusion in the UNESCO list of World Heritage Sites. 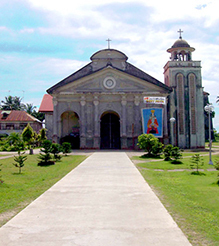 Historic churches and ancient watchtowers can be found, as well as local villages, hills and plains, and white powder sand beaches. There is exotic flora and fauna, and geological features such as the protected area of the Hinangdanan Cave in Bingag, Dauis, with its underground water source. The beaches are ideal for swimming, snorkelling and sunbathing as well as more serious diving. 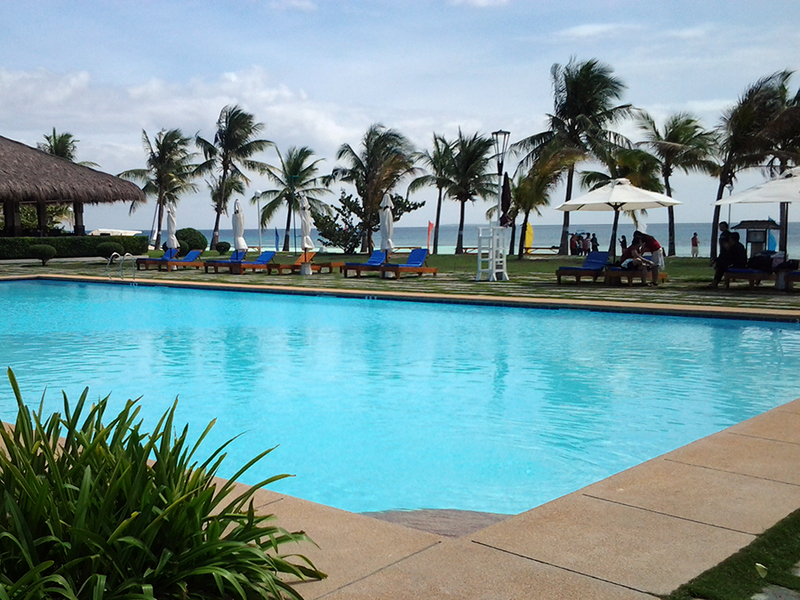 Beautiful beach and swimming pool just a short 12 minute drive from the villa. Panglao Island: This island is known because of the world class white sand beach resorts, crystal blue waters and dive sites. There are a number of beautiful and amazing dive sites that can be found in the south side Panglao Island and these are Alona Beach Sanctuary, Kalipayan and Bohol Beach Club. The coral gardens are spectacular and a beautiful variety of underwater marine life like scorpionfish, lionfish, batfish, moray eels and sea snakes can be seen here. 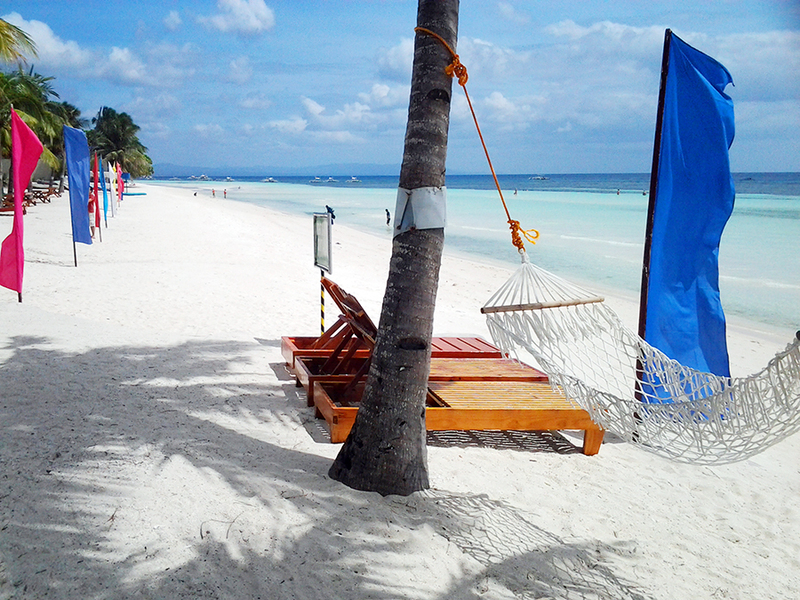 The dive sites that can be found on the northwest tip of the Panglao Island are Doljo Beach, Napaling and Puntod. These sites are deep and the currents are strong. These dive sites are known for their steep walls and slopes. The gorgonians are impressive and there is a multitude of small marine life. Beautiful and exotic marine life can be found here, including sharks, morays, sea snakes, barracuda and jacks. 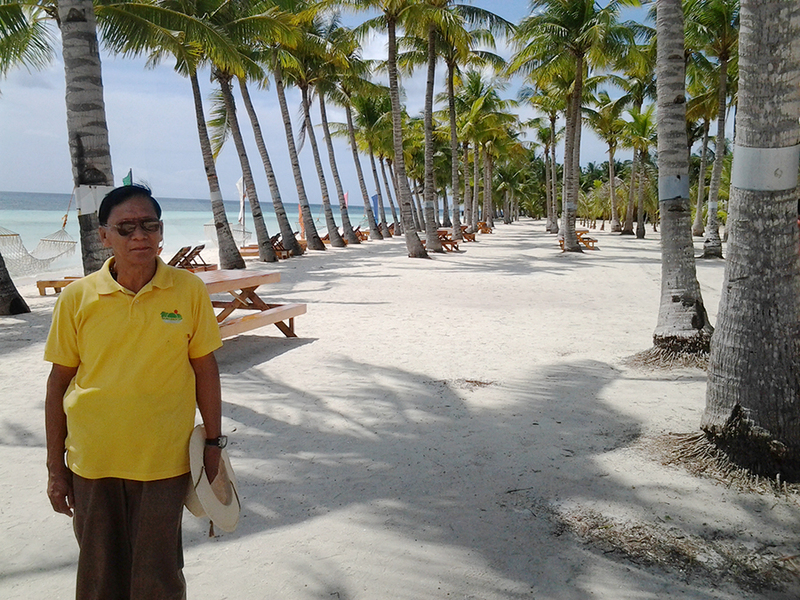 Balicasag Island: This island, located 10 km southwest of Panglao, is the best dive site in the Visayas. The island is also impressive and beautiful because it is surrounded by a coral reef that is good for both diving and snorkelling. There is a marine sanctuary on the southern side that is truly spectacular. Walls, drop-offs and overhangs can be found at the sanctuary, and marine life includes soft and hard corals with anemones, sponges, crinoids and feather stars. Divers will also encounter barracuda, jacks, groupers and batfish. 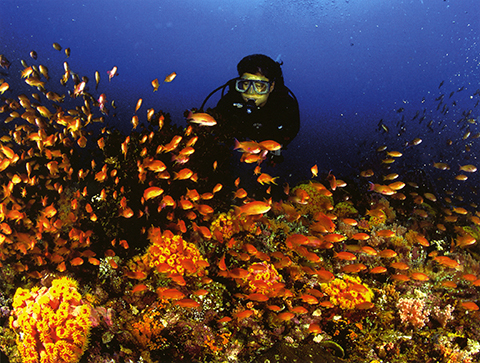 Dive sites here are ideal for photography. This island, like other local islands, can be easily reached with a trip on a local pump boat (banka) in less then 30 minutes. 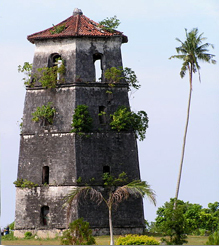 There is so much to do and see on the island of Bohol: river cruising, bird watching, cave exploration, dolphin and whale watching, mountain biking, sailing, scuba diving, trekking and more. Sights to see include the world-famous Chocolate Hills, and Bohol is also home to the endangered tarsier, one of the world’s smallest primates.